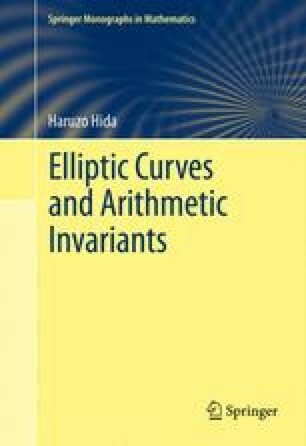 This chapter is an introductory and historical discussion of problems concerning arithmetic invariants and L-values. Often a number-theoretic object has an associated L-function. A number field has its Dedekind zeta function, an algebraic variety has its Hasse–Weil zeta function, an automorphic form/representation has its Langlands L-functions, and we have L-functions associated with Galois representations, compatible systems of Galois representations and motives. Number theorists all agree that L-functions and L-values are useful invariants for studying the object with number-theoretic goals in mind. From L-functions, number theorists have created more invariants, for example, λ- and μ-invariant from p-adic L-functions and the ℒ-invariant from exceptional zeros of p-adic L-functions.